Over a 90 minute period 900 horses and more than 1,500 participants from around the United Kingdom and the rest of the world helped to create a very enjoyable event. The 90-year journey took attendants through the excitement of her birth, through to World War Two, her marriage, the coronation and her reign of more than 60 years. Now, when I read about a national occasion like this – and see the sheer enjoyment and fun that has been had, I can’t help but think, “What lighting do you have?” When I think of events and the arenas – or should I say stadiums – that they are held in, they all have very good floodlighting in place. And this then automatically makes me relate this to LED floodlights. A key example would be the 500 watt LED floodlight for outdoor use – on all kinds of buildings – including sports stadiums, court-yards, airports, large construction sites and shopping malls. Nearly any ground or stadium will need LED floodlights. It was reported to be a wonderful celebration of her life, with her love of horses, her dedication to international affairs and her deep involvement with the Navy, Army and ­­­­Air Force being commended. 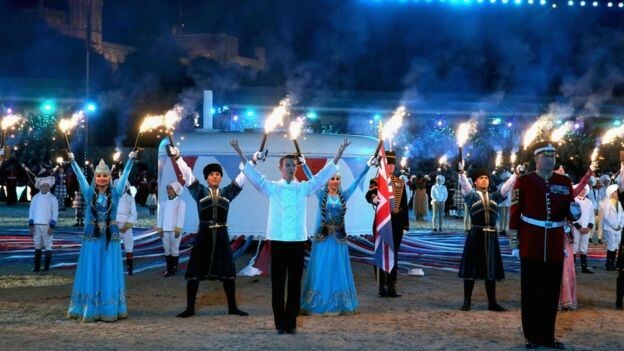 Spectators were also treated to a spectacular programme of music, song, dance and equestrian displays. Each evening the event was attended by a member of The Royal Family, with Her Majesty The Queen attending on the final evening. 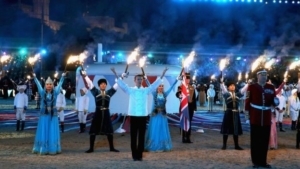 Acts from around the world entertained the 6,000 spectators that attended with the performers all gathering on the showground. Dame Shirley Bassey sang the James Bond theme ‘Diamonds Are Forever’, before Happy Birthday was played, followed by an extremely poignant chorus of the National Anthem. Other famous faces included Dame Helen Mirren, Damian Lewis, Imelda Staunton and music stars Kylie Minogue and Gary Barlow. And to put the icing on the cake – literally – a giant model birthday cake was brought out for all attendants to see. The evening was also concluded with a performance by Dame Shirley Bassey, singing Diamonds are Forever. 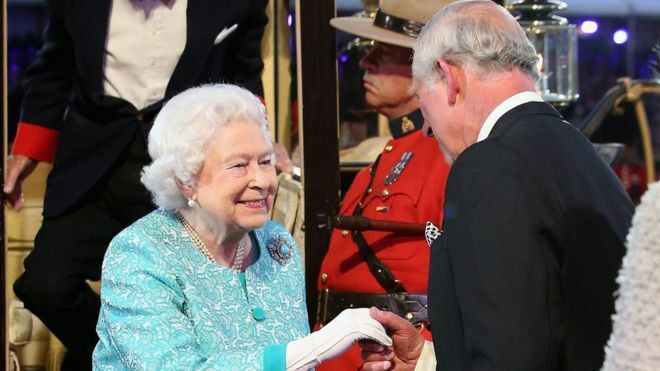 The arena rung out with a chorus of ‘Happy Birthday’ and a cheer of ‘God Save The Queen’ to finally conclude the night with a resounding three cheers for Her Majesty! So, an evening like this with no lights? No chance. Always – and I mean always – have the right lights in place!